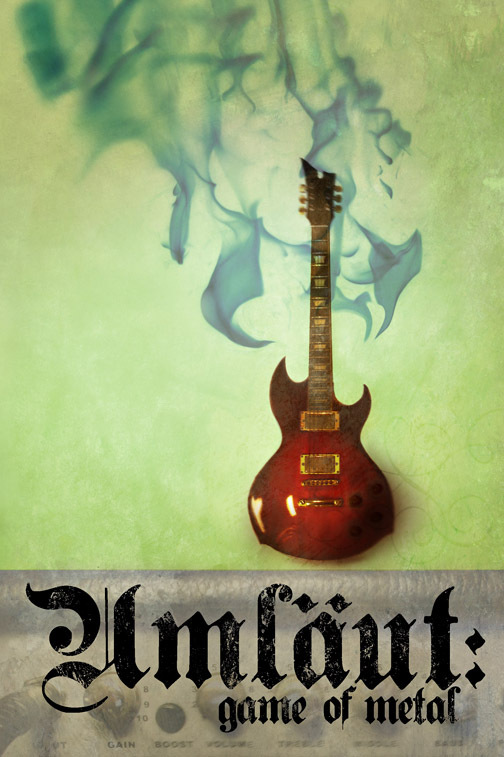 Umläut: Game of Metal is a storytelling game which gives each player the chance to create and control their own Heavy Metal band. Simple mechanics let you chart their career as they rehearse, play gigs, fight among themselves and pull crazy publicity stunts. Will you make it big, or are your records destined to languish in the discount bin of obscurity? Can you hold your band together when the going is rough, or will you self destruct in a drug-fuelled clash of egos? Available now in print from the Cubicle 7 Web Store! PDFs are sent out by hand so, there may be a slight delay in delivery.